2017 saw Bones launch his wildly successful “Funny & Alone Stand Up Comedy Tour” with more than 20 sellouts across the country. 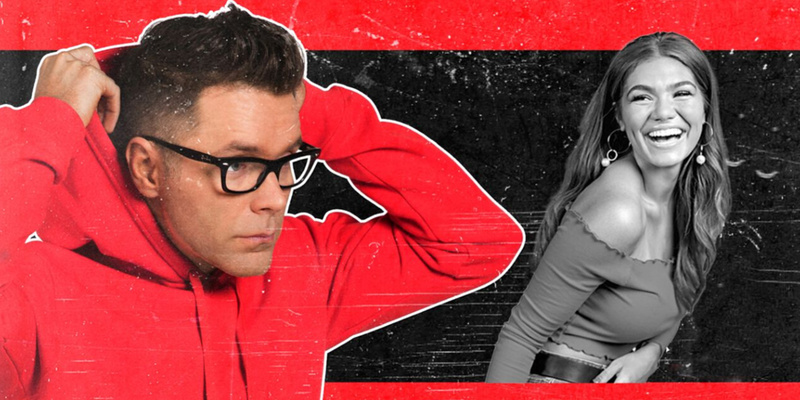 This year, he’s again hitting the road bringing a brand new show and plenty of new jokes to his fans with the “Bobby Bones Red Hoodie Comedy Tour.” For full info and dates, go to BobbyBonesComedy.com. Please note: There is an additional $3.50 per ticket web fee for Internet purchases; call 336-333-2605 to avoid those charges! Guests can opt to have their tickets mailed to them for a $1 post fee, or can pick up their tickets in will call for no additional charge.